SH: I was given Kodak 110 as a pre-teen. It’s been an ongoing passion to work with cameras ever since. Our high-school had an incredible broadcast TV and documentary course. We tried everything from live news and weather, experimental dream shorts, skateboard videos to a short Y2K doc and a even feature travel documentary in Europe. There was a lot of creativity there and I eventually went to photography school after running cameras and sound at a TV station. Film became for me the place where I could obsess about storytelling in a way that still photography used to grip me. I feel like I’m still becoming a filmmaker and I kind of never want that growth and drive to stop. Around 100,000 people leave the religion every year from countless countries. The teaser and pitch videos highlight three people from Portland, OR, Munich, Germany and Hanoi, Vietnam. We give a bit of insight into their personalities, cultures and reasons they left everything they believed behind, as well as family, for freedom. We were successful in raising funds to shoot this XJW doc series from Seed and Spark https://www.seedandspark.com/fund/xjwdoc#updates/16538. You can follow the project there. I’ve self funded the editing so far. The A-Roll rough cut just came back last month! We are really excited to piece the stories together! SH: Well I spend a lot of time thinking and planning what I will create. Although I watch lots of docs and tv series I barely study or pay attention to what some particular director is doing. I couldn’t name drop if I wanted to. People keep asking me if I even watch movies. The answer is that I definitely binge a lot of streamed series. My projects are absolutely informed by thousands of other films and series but more in an intuitive way. I also like to use seemingly unrelated B-Roll shots with interview voice over. SH: EFP is an incredible resource here in Denver! It’s a great place to screen in terms of sound and screen quality. 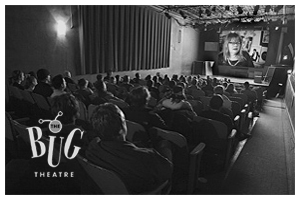 There’s a great history at the Bug Theater and a supportive community. I look forward to submitting again this year. Keep on bring filmmakers and the community together! 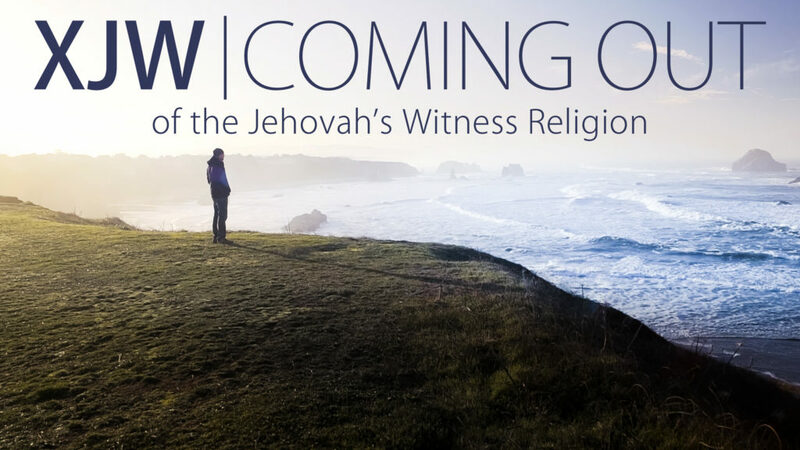 XJW | Coming Out of the Jehovah’s Witness Religion (pitch video) will screen Saturday, February 23rd at 3:00 p.m. at The Bug Theatre as part of the Colorado Sneak Peek block during the 2019 EFPalooza Film Festival.